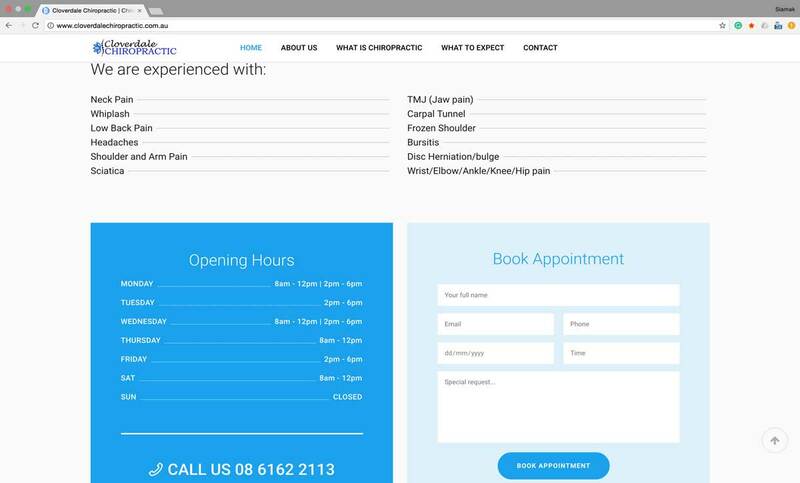 We at Perth We Agency are expert in Chiropractic Website Design in Perth. 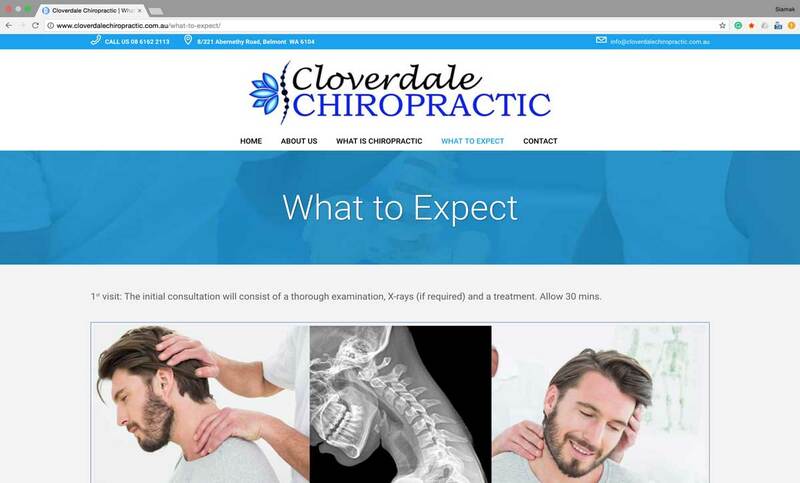 If you have chiropractic practice we are ready to help you. 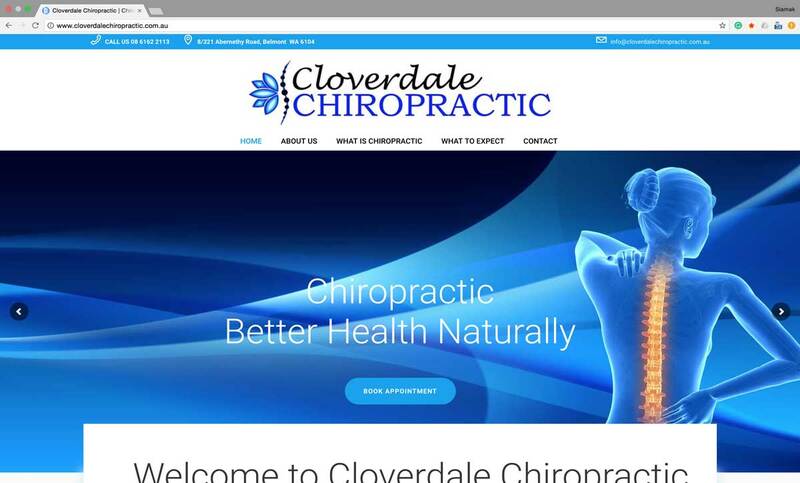 We have designed and developed this website for “Cloverdale Chiropractic”.